Access to basic health care is not a privilege but a right. 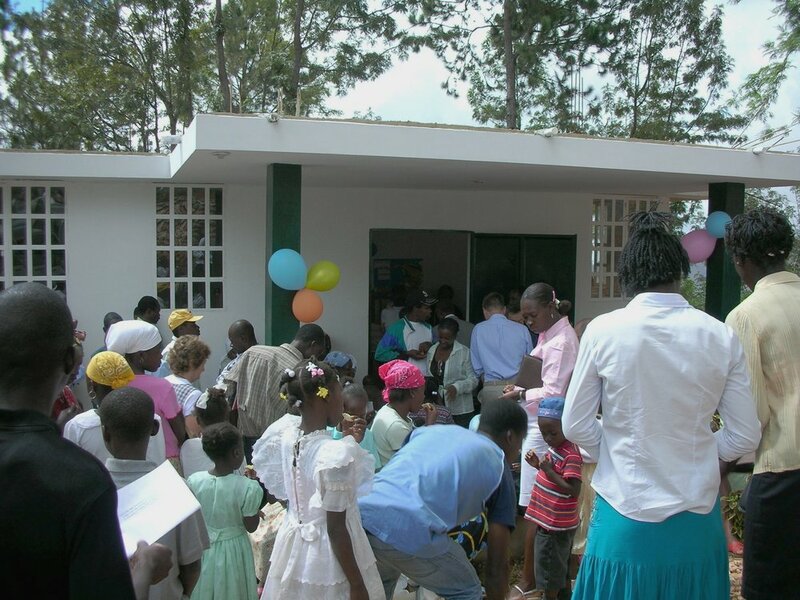 The Furcy Clinic, built in 2004, offers basic medical care to the more than 10,000 people who live in the mountains and valleys of the greater Furcy community. Working with the EMH Health Board, Mountains of Hope helps provide for a full-time nurse, a local medical doctor who visits once per week, and a field agent who provides inoculations and bi-weekly baby checkups. Over the years, volunteer teams have provided dental care, specialized medical care, and offered classes in CPR, Basic First Aid, general health, and effective oral hygiene. It is our goal to send two dental teams a year to the Furcy community.